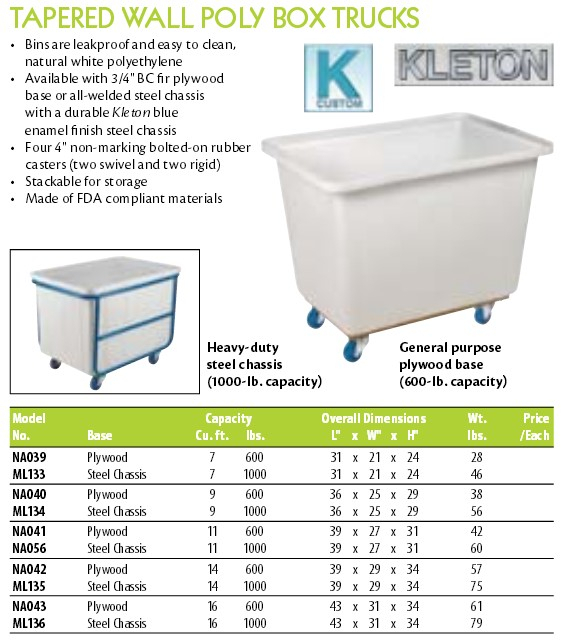 KW Materials Handling is your source for FDA approved food grade bulk containers and bins. We carry many different food processing and agricultural containers and can ship most of our containers on a sameday basis. Bulk Bins for food processing and agriculture! Macro is the material handling and storage solution for the agricultural, food processing, and retail produce markets. Macro plastic bulk bins are manufactured from FDA-approved materials and are certified safe for use with food products. 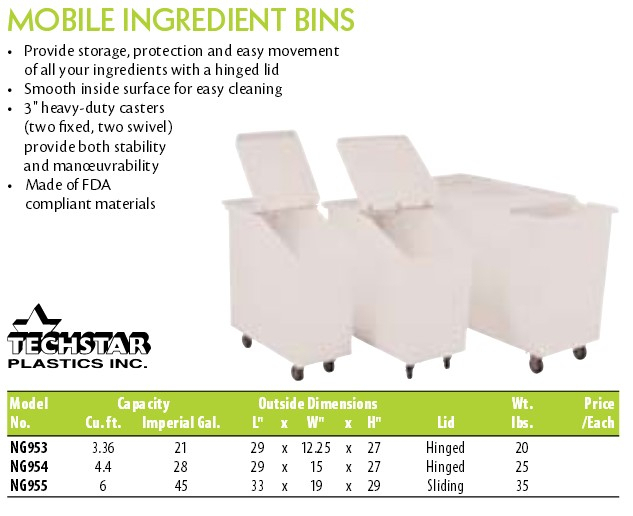 These reusable plastic bulk bins provide increased productivity, durability and sanitation.